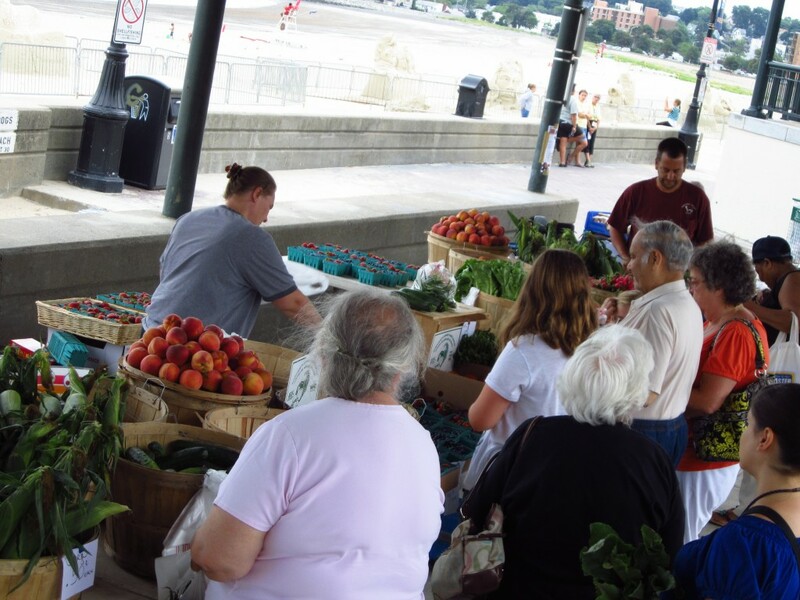 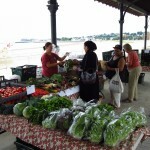 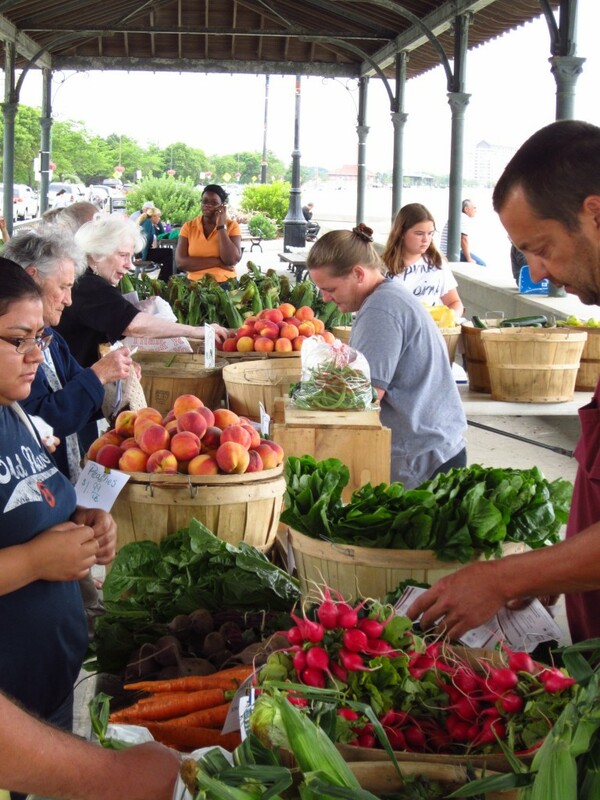 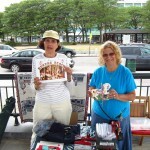 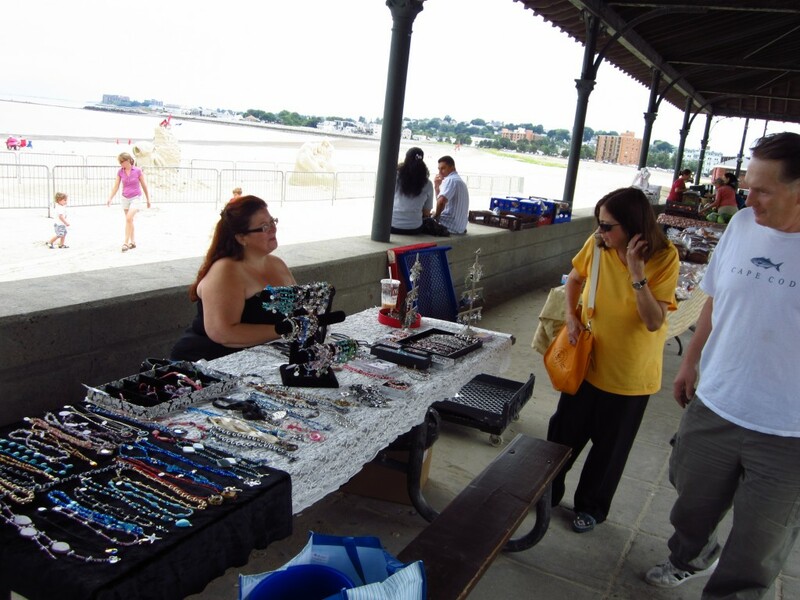 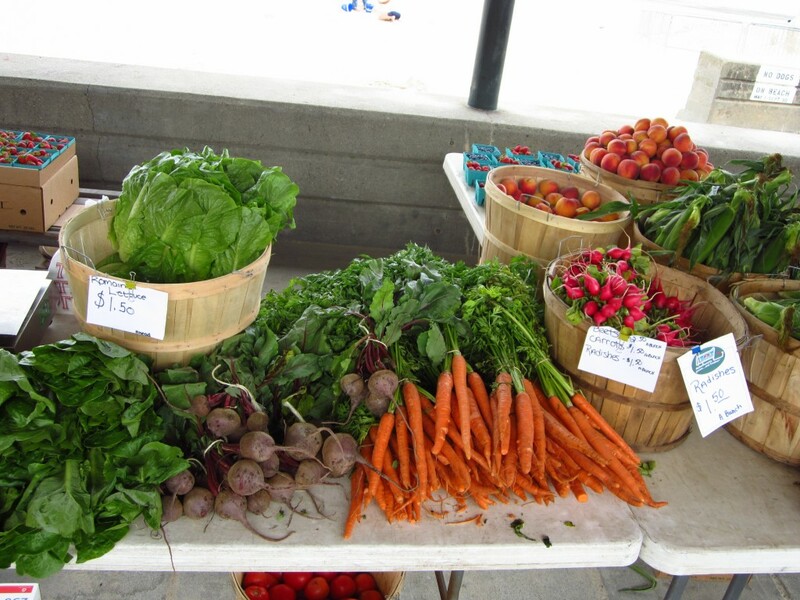 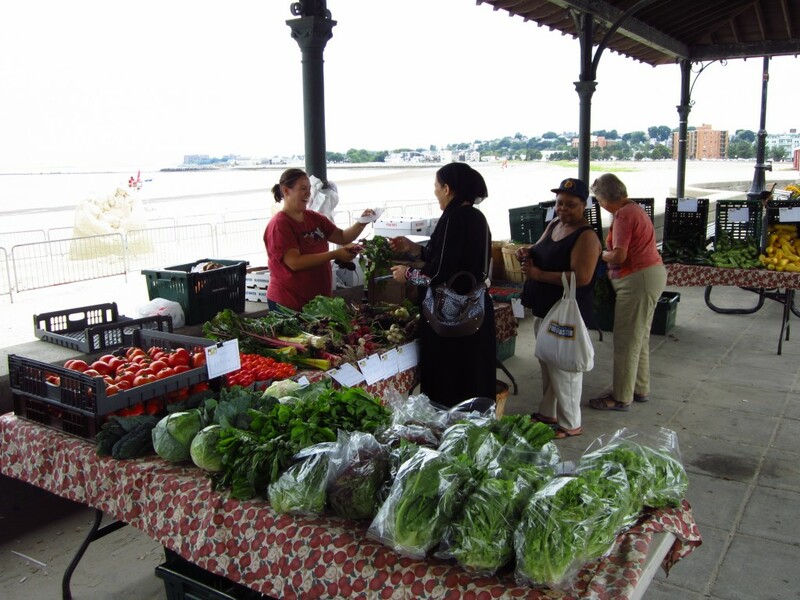 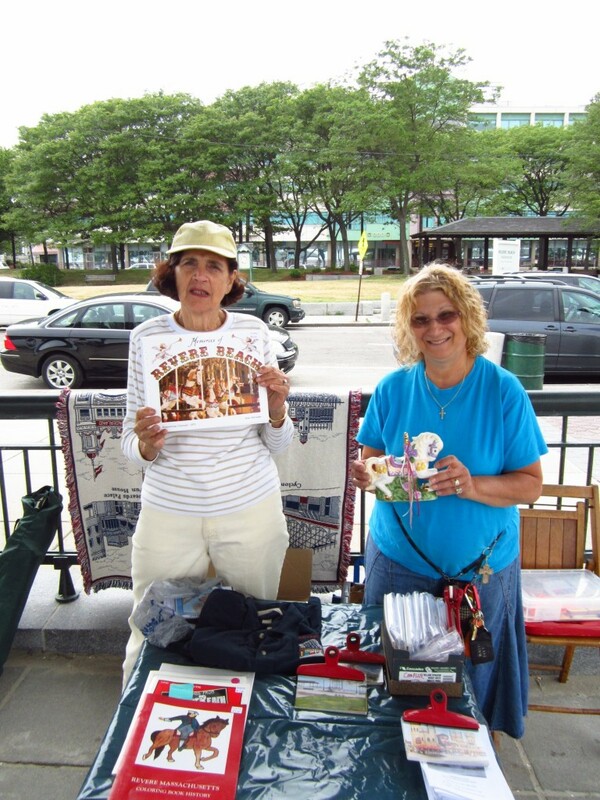 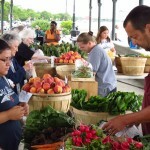 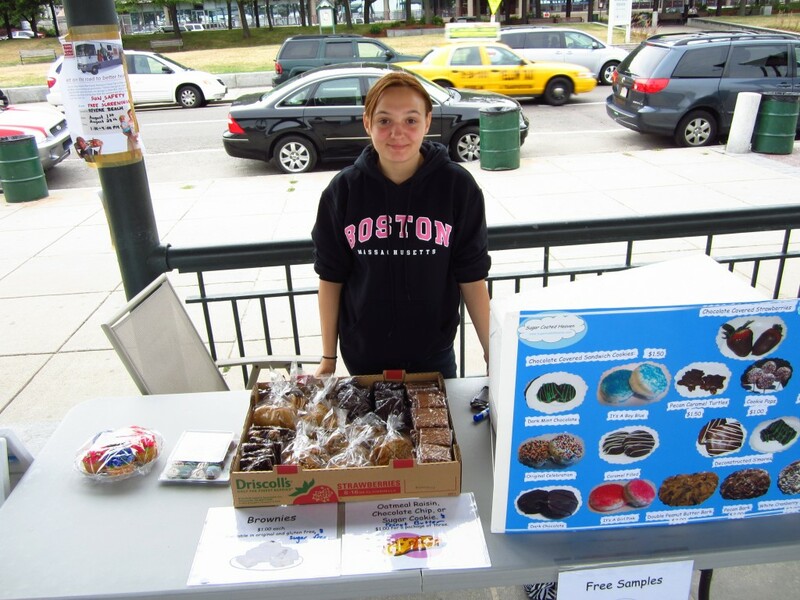 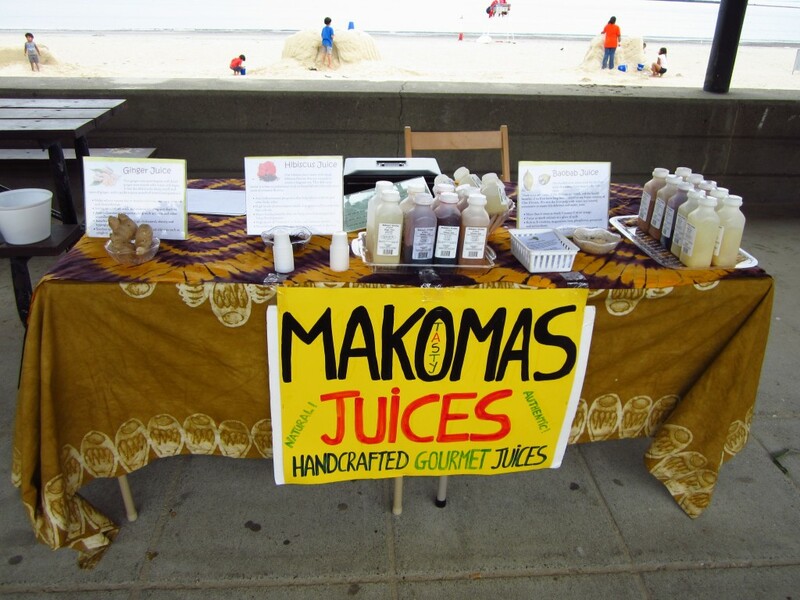 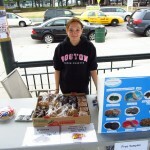 The Revere Farmers Market is up and running every Thursday from 12:00 to 6:00 p.m on Revere Beach. 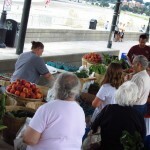 There are 9 vendors this season including two farmers. 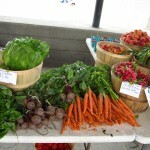 The fruits and vegetables are fresh and delicious. 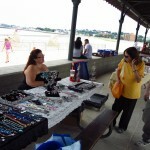 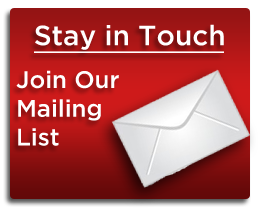 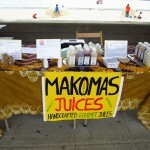 Please come check it out if you have not done so and support our market.